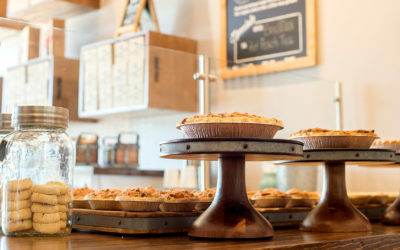 Buttermilk Sky Pie Shop to Celebrate Grand Opening in Frisco, TX! 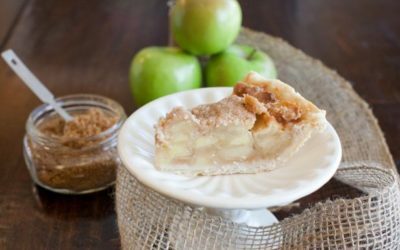 Buttermilk Sky Pie Shop is excited to announce that our newest pie shop is coming soon to Frisco, Texas. The new bakery is located in the Starwood Village Shopping Center at 5355 Dallas Parkway Suite 610, Frisco, TX 75034. 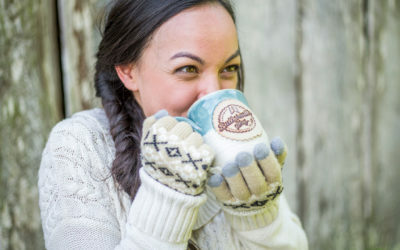 Buttermilk Sky opens in Johnson City, Tennessee. 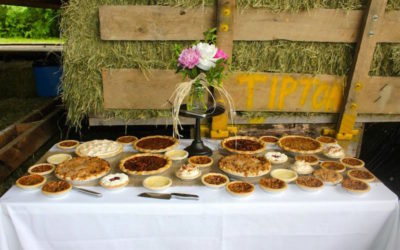 The shop opened to rave reviews Monday, May 1 to lines out the door, as owners Rita Fleenor and Lee Acres greeted hungry pie fans! The resulting design is like “a modern twist on a Southern shotgun house.” It has the typical big windows and a porch swing out front, and a footprint of just 900 to 1,000 square feet. 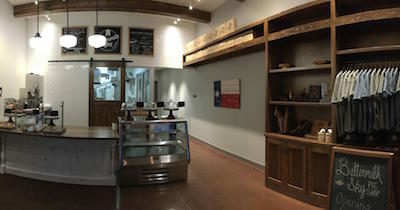 In addition to pies, Buttermilk Sky Pie Shop of Colleyville will offer ice cream, thumbprint cookies, coffee, tea, milk and bottled beverages. 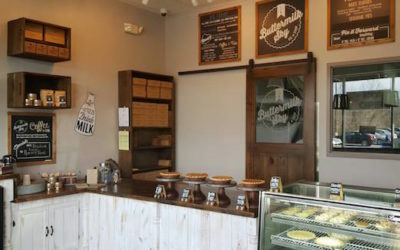 Buttermilk Sky Pie Shop to celebrate Grand Opening in Franklin! 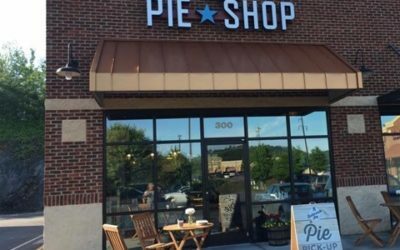 Our newest pie shop located in the Cool Springs area of Franklin, will celebrate its Grand opening on Saturday, January 30th! 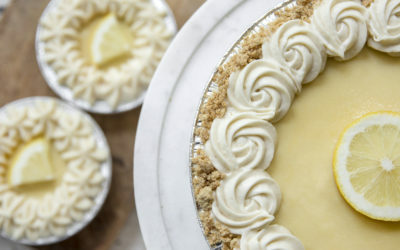 Meredith and Scott Layton, Buttermilk Sky Pie founders, were selected as the winners of Cooking Channel’s Sugar Showdown on the show’s Garden Pie competition. 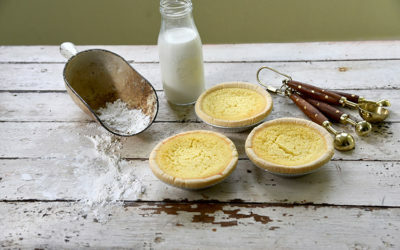 Buttermilk Sky Pie Shop founders Scott and Meredith Layton will appear on Cooking Channel’s new competition series show, Sugar Showdown. 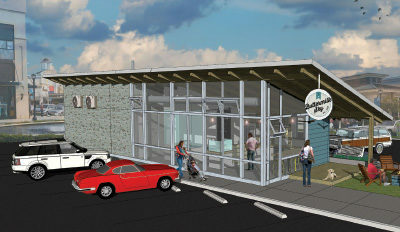 The exact date for opening will be announced soon, however construction has begun in the Cool Springs area. Knoxville is a small, unsuspecting city, but don’t let that fool you. 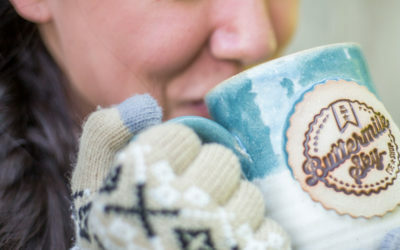 When it comes to eating out and drinking, locals will quickly tell you who is dishing up the best.